Corporate Videos: MSTS Asia- Safety Training Services. 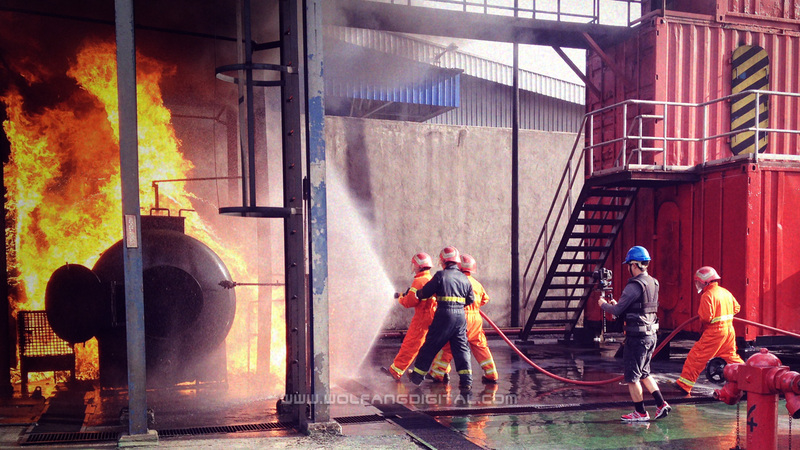 When corporations need to manage and control emergencies in high risk areas, they rely on MSTS Asia to train them. When MSTS Asia wants a high-quality cororate video made, they called on WolFang Digital.